Congratulations to Guillaume, Lena, Julie, Lucie and all the team. Thanks to the actors, small and big, who invested a lot in that project. 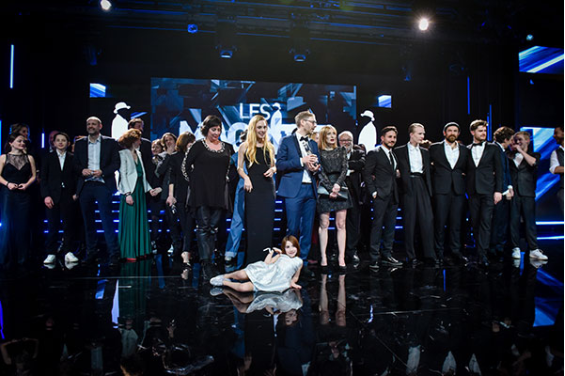 We’d like to warmly thank our coproducers Les Films Pelléas and Savage Film, the RTBF, VOO-BETV, the Film and Audiovisual Center of Wallonia Brussels Federation and Casa Kafka. A huge thanks to Cinéart and Be For Films. Thanks to all those who supported us and accompanied us in that great adventure.